ANALYSTS have honed in on different aspects of the Randgold Resources and Barrick Gold merger news. Those positive on the news were likely to focus on Randgold CEO Mark Bristow's record and Barrick's range of project options. 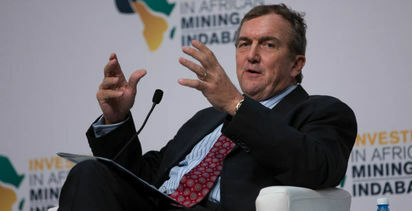 The risks associated with operating in the Democratic Republic of Congo and Tanzania were also raised by most observers, with Bristow's African experience thought to be able to help Acacia Mining, and Barrick's financial heft seen as a plus in the DRC (although that hasn't helped Glencore recently). 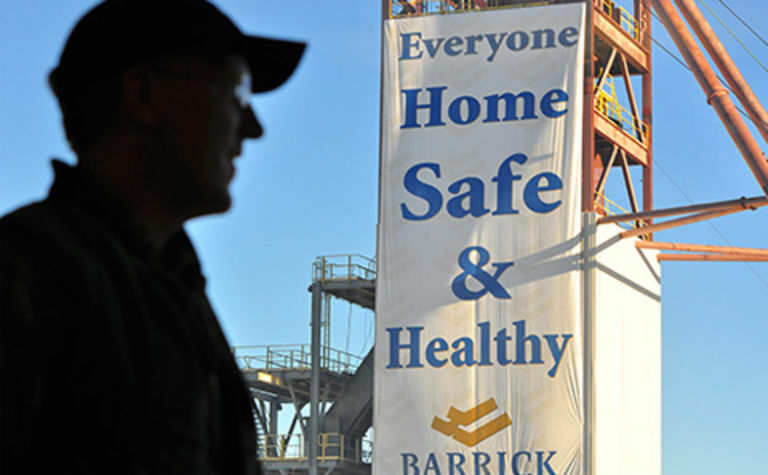 Alan Spence, Jefferies: "We had been concerned about a lack of clear strategic direction for Barrick as its portfolio had been shrinking, its free cash flow was close to zero, and it had no CEO/president following the recent departure of Kelvin Dushnisky. While direct operational synergies are unlikely to be significant and increased Africa exposure is a clear risk, the addition of Mark Bristow as president and CEO is a positive. 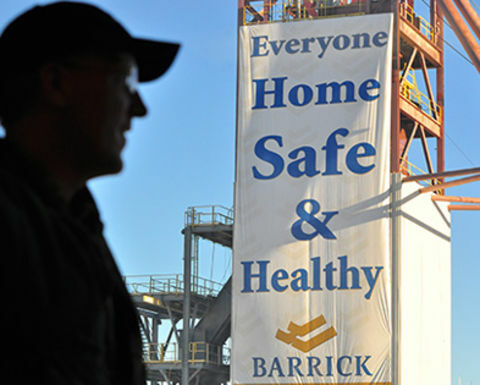 All things considered, this transformational deal should be good for Barrick shareholders over the medium/long-term." Andrew Kaip, BMO: "In our view, Barrick shareholders will benefit from Bristow leading the next stage of transformation for Barrick … [but] the ability to extract more costs out of Barrick, or deal synergies, are less apparent. 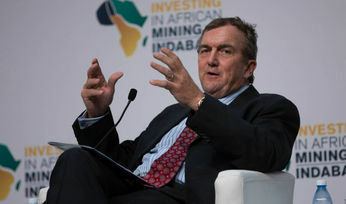 We do expect some opportunities to emerge in Africa as there is sufficient overlap, but Barrick has been trimming costs through the Americas since 2013. Charlie Gibson, Edison: "Mr Bristow is personally credited with creating the environment and philosophy that underpinned much of Randgold's success and forward thinking investors were already beginning to ask questions about the succession at Randgold." "Arguably, it is also a (rare) triumph for the methodical approach of science and geology over the values of Goldman Sachs-style corporate capitalism. Given that Randgold trades on higher ratings on almost all measures that matter and the fact that Mr Bristow will become CEO of the enlarged group demonstrates which company holds the ascendancy in this relationship - plus the fact that it is Barrick that will pay Randgold a ‘break fee' if things go awry." James Bell, RBC: "We assumed coverage at underperform recently, acknowledging [Randgold's] strong track record for value creation but highlighting the valuation as too full given the challenges faced. These included increased jurisdiction/headline risk across the group's African portfolio, slowing production momentum due to a lack of new projects and the impacts from this on dividend growth. 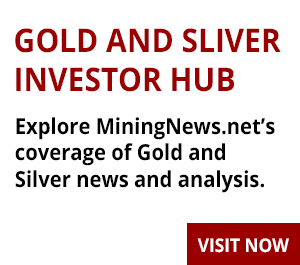 Today's transaction removes these issues and dramatically changes the outlook for Randgold, albeit with a 'New Barrick' vehicle that will not be London listed." While it was clear most analysts had misgivings about the deal: largely around African risk and Randgold shareholders losing their tight, Bristow-honed returns structure, but the snappiest comment of the day goes to Panmure Gordon analyst Kieron Hodgson: "The proposed merger, instead of being on based on merit, strength and strategic integration, is more akin to the proverbial two drunks supporting each other at closing time." "Given Barrick have managed to reduce production from 8Mozpa to 5.3Moz and have lost the confidence of many shareholders, not least those of Acacia, the prospect of owning an over-leveraged value-destructive investment, at this time, looks unappealing."